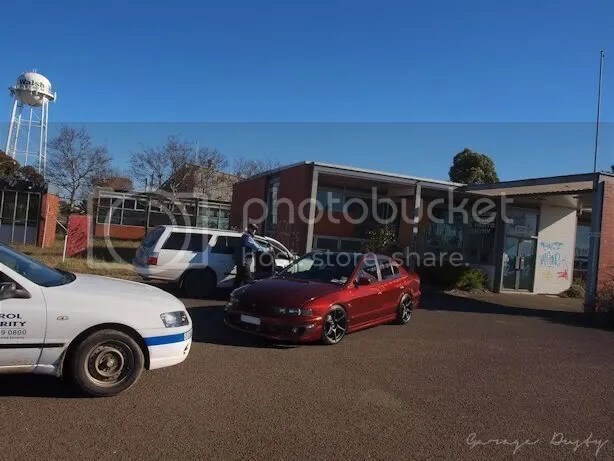 Disturbing The Peace: A strange Galant photoshoot – Garage Dusty Exciting Car Team! I knew as soon as I saw it that this was the kind of car that could draw a crowd. I just didn’t think it would be this kind of crowd. Click through for the full story, and to see the biggest set of photos yet. ← Yo, ygoslo: Where did you go?